With our independent factory, we can sell Microsoft products at factory price. Available goods for clients all over the world includes win 10 Pro, win 8.1 and win 7, all kinds of server and office. 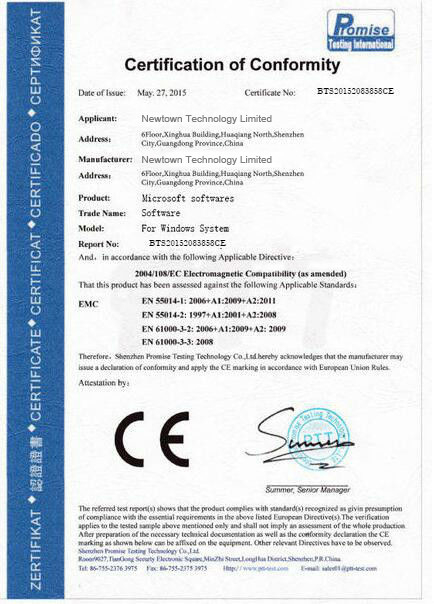 If you have any need in those goods, please give us an inquiry on website. 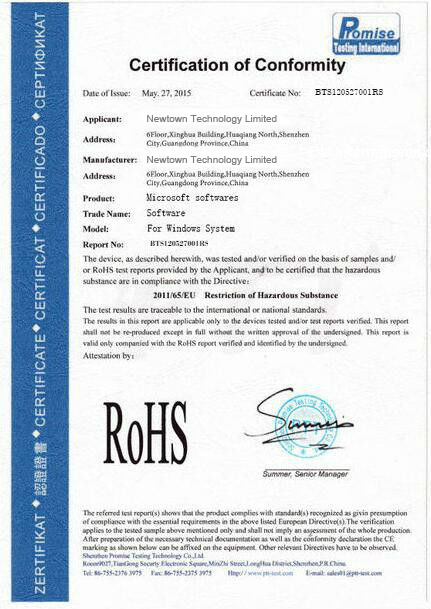 The only verified Microsoft OEM key supplier in market. Every dollar you spent will be deserved. It maybe less meaningless for you to compare us with those low-price goods because we sell the totally different kinds. Our keys are originally from Microsoft and support online activation. If one key can not be activated, just contact our sales to replace a new one for you but that situation happen less. Every key has hologram on it, which is an anti-fake symbol of Microsoft. Support online activation. Those low-priced keys in market are always telephone activation products. You’ll never know whether they are being used or not. 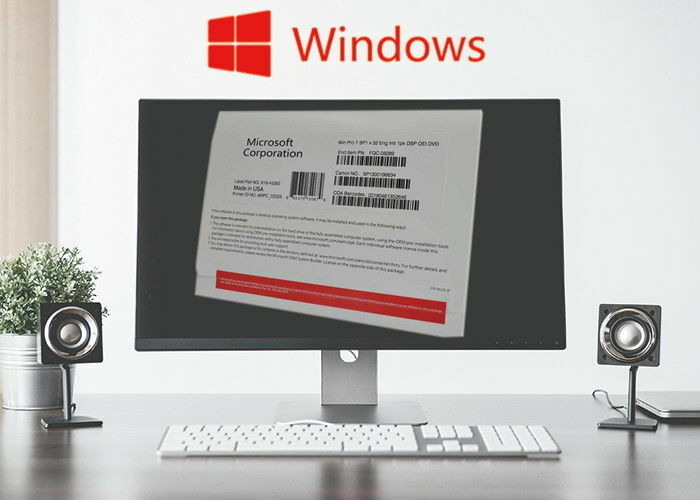 If you need purchase win 7 Pro for your wholesale business, can consider choose us and we will always support our partners. Don’t forget to leave an inquiry on our website.